Well after trialling the Washlets, the lovely people at Andrex asked me if I would like to get involved with their Eco campaign in support of Climate Week...I am the first to admit that I am not the most Green-Aware of people, and so I thought this would be a good chance to learn. Climate Week takes place from today (4th March) - 10th March, and is Britains biggest change campaign - promoting ways that everyday people can live and work more sustainably to help combat climate change. 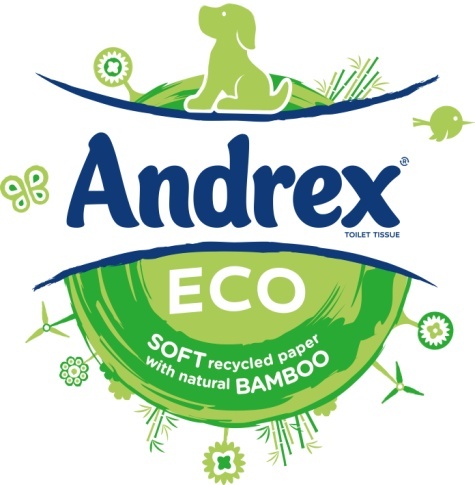 Because Andrex believe that its the little things that will make a big difference, they have come up with a new and innovative combination of sustainably sourced fibres to produce their new Andrex Eco toilet paper. Using a product such as this is one of the many small steps we can all take to help make BIG changes to climate change. and they have challenged me to use them and make an effort to live a more Green-Friendly lifestyle for the next week, and report back on 10th March with my thoughts! 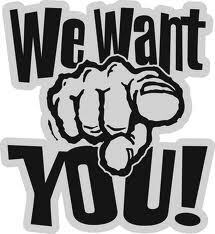 So stay tuned - and why not join in with this challenge yourself!? Andrex will also be offering Sparkles & Stretchmarks readers a fab competition later in the week, more details on that coming soon!